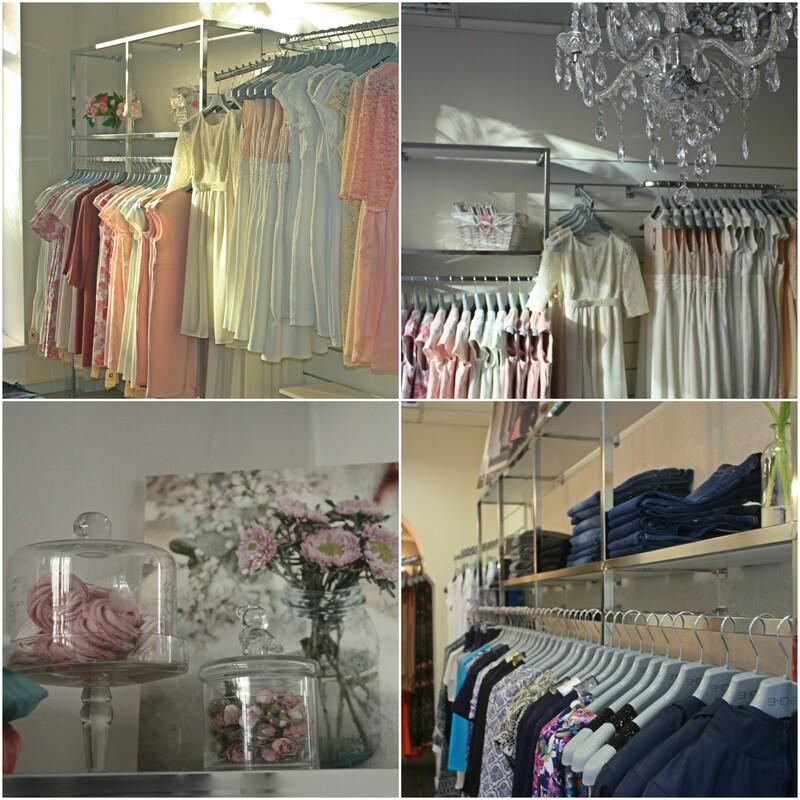 Our team is ready to assist any mothers-to-be to find suitable maternity clothing and the necessary accessories during pregnancy in order to feel comfortable and beautiful. The store “9 mēneši” (Stabu street 46/48, Riga (Latvia)) as well as www.9menesi.lv offer maternity clothing, accessories and body care products from the world's leading brands: Seraphine (Great Britain), Jojo Maman Bebe (Great Britain), Happy Mum (Poland), 9fashion (Poland), Isabella Oliver (Great Britain), Tiffany Rose (Great Britain), Be Mum Style (Lithuania), LW2 (Netherlands), Attesa (Italy), Pietro Brunelli (Italy), MamaJeanius (Great Britain), Torelle (Poland), Imanimo (Israel), mara mea (Germany). Many clothes are suitable for breastfeeding in a way that makes it possible to breastfeed anywhere the mum is travelling with a baby. Breastfeeding brands: LOVE MILK (Sweden), Pomkin (France), Fancy Mom (Latvia), Happy Mum and Silk&Milk (Latvia). The store has a range of body care products that are specially formulated for pregnant women. Body care brands: Weleda, MADARA Cosmetics, Kivvi, Palmer's, Töpfer, Daylily. We have the biggest selection of maternity underwear from such brands as Amoralia, Tonus Elast, Bogema Lingerie. Medical pregnancy belts are also available from such brands as Tonus Elast and Jojo Maman Bebe. There is a wide range of maternity tights. In the section “Baby products” you will find goods for your baby by different brands (Jojo Maman Bebe, Wallaboo, Weleda and Wooly Organic toys made in Latvia). These items are of limited amount because our main offer is meant for mothers-to-be only. More about the history of our store you may find here. 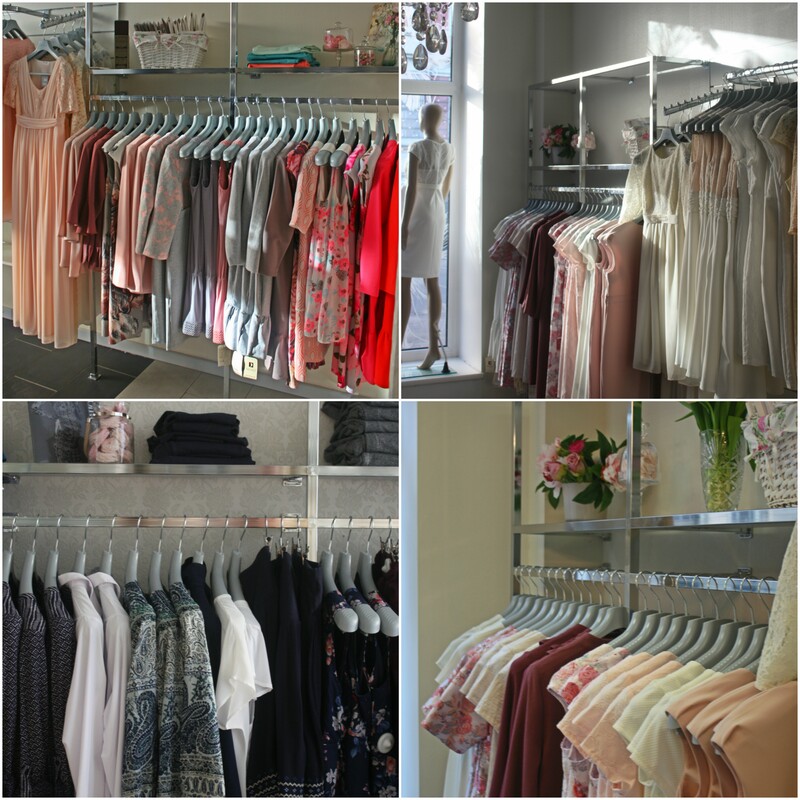 You are also most welcome to visit the store “9 mēneši” on Stabu street 46/48!